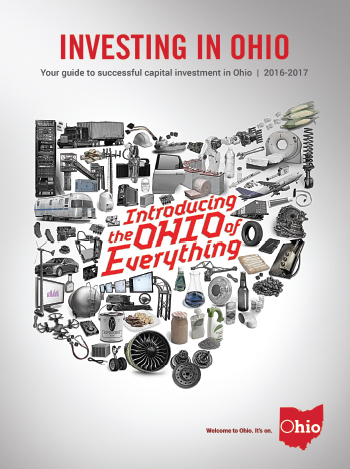 Ohio is experiencing a dramatic economic transformation and its innovative, private approach to economic development is setting the state apart. How Ohio followed a fundamental plan to build a true macropolitan economy. Columbus and Cincinnati are both ranked in the Top 20 for tech talent. The Midwest may not spring to mind as the magnet for venture capital, but keep an eye on Ohio. Whether a community is directly involved or not, expansion of the shale energy industry in Ohio has far-reaching consequences for statewide economic growth. So, whether it’s a weekend getaway to Lake Erie shores or an evening at the symphony, Ohio’s tourism offerings coupled with a low cost of living makes Ohio an ideal destination for work life balance. A new business park is on the wish list, too. By adding certified sites to the mix, Northwest Ohio looks to build on an already robust supply chain in agribusiness.